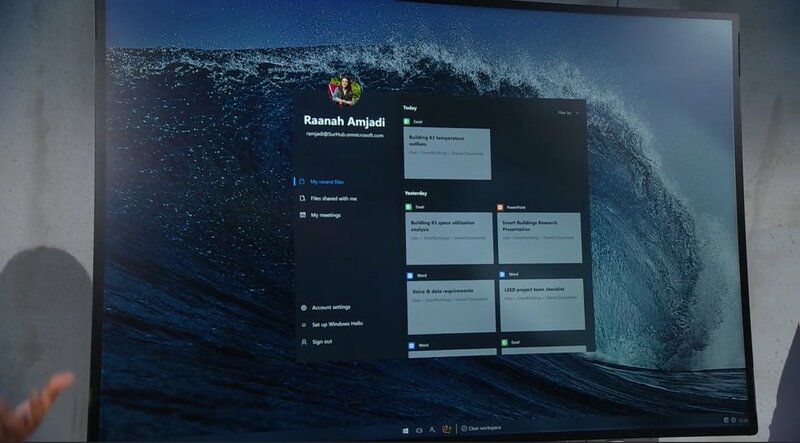 Microsoft is working on another version of Windows 10 and it could be the successor to Windows 10 in S Mode. A while ago, Microsoft launched Windows 10 in S Mode, a new SKU of Windows which is locked to the Microsoft Store apps. Windows 10 S was Microsoft’s attempt to make Windows a lighter operating system. After Windows 10 S, the company is now reportedly working on Windows Lite. The report suggests that this particular OS version will be a secure flavour of Windows 10 because it will run apps downloaded from the Microsoft Store. The name “Lite” was originally spotted in Windows 10 19H1 Insider builds and it is said to run UWPs and PWAs from the Store. Windows Lite will be pre-installed on select devices and it’s likely that this particular operating system won’t be for all consumers, enterprises or even small businesses. 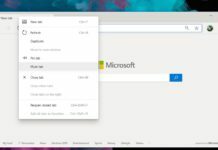 Microsoft has already tested the idea of a lightweight operating system with Windows RT and Windows 10 S, but both failed to attract consumers. 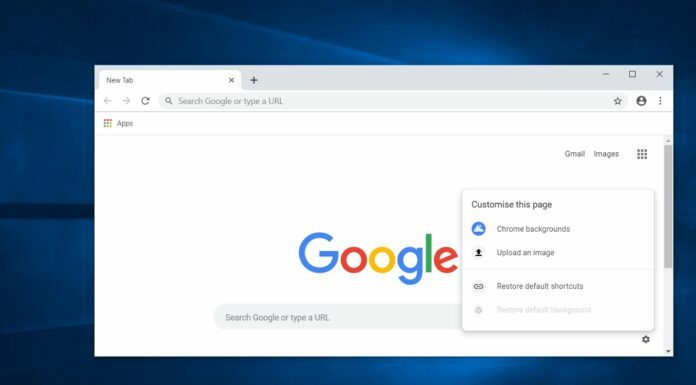 Microsoft hasn’t given up on this idea yet and the company is building Windows Lite to take on the rival ChromeOS which is also a lightweight operating system. 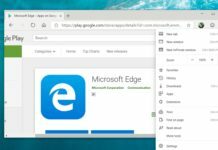 Windows Lite is based on the long rumoured Windows Core OS and it will strip even more legacy components from the OS to make it faster and lighter. 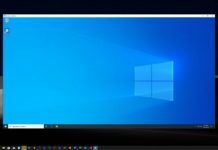 Unlike Windows 10 S, the “Lite” will be entirely based on modern Windows Core OS experience and it will have some advantages over its predecessors. Windows Lite will coexist with the current versions of Windows 10 and it will be suitable to run on different chipset architectures such as Snapdragon processor. 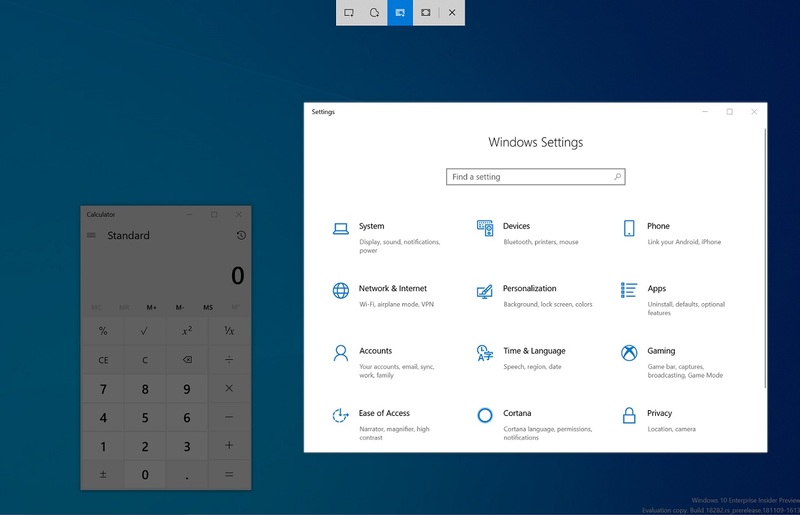 As it’s based on Windows Core OS, the Lite will feature a different UI. Windows Lite will be truly lightweight because Microsoft needs an operating system that can power low-end devices and compete against Chromebooks in the education niche. Windows Lite is supposed to target a group of consumers (students) interested in low-end devices that can offer a secure and seamless experience without any major compromise. The new operating system will be Microsoft Store-restricted and there are people who’d use a Microsoft Store-limited Windows 10 version without any problem. Microsoft hasn’t officially announced any new operating system version but more information on Windows Lite could be shared at Build 2019 and the first products running it could see daylight late next year.